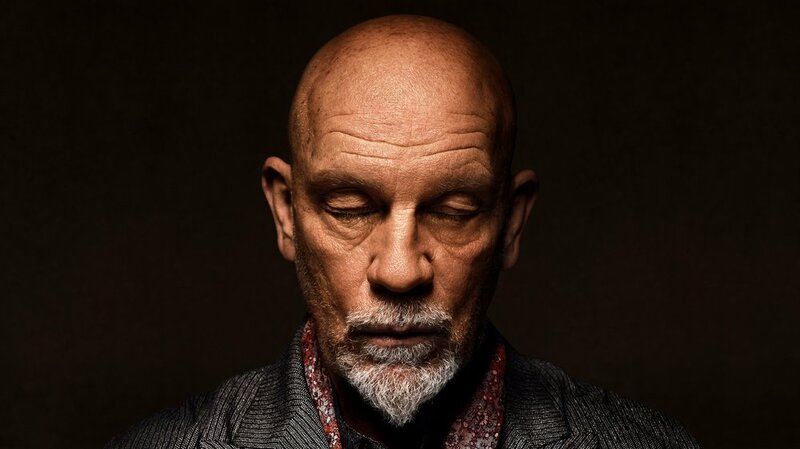 But with Malkovich, it’s less his chosen words than that voice: that instantly recognizable, beguiling, patrician lilt that seduced in Dangerous Liaisons, terrified in In the Line of Fire, and has kept audiences enrapt since the early days of Steppenwolf Theatre Company in Chicago. Of course, his output goes far beyond his work on screen and stage. He’s directed and produced. 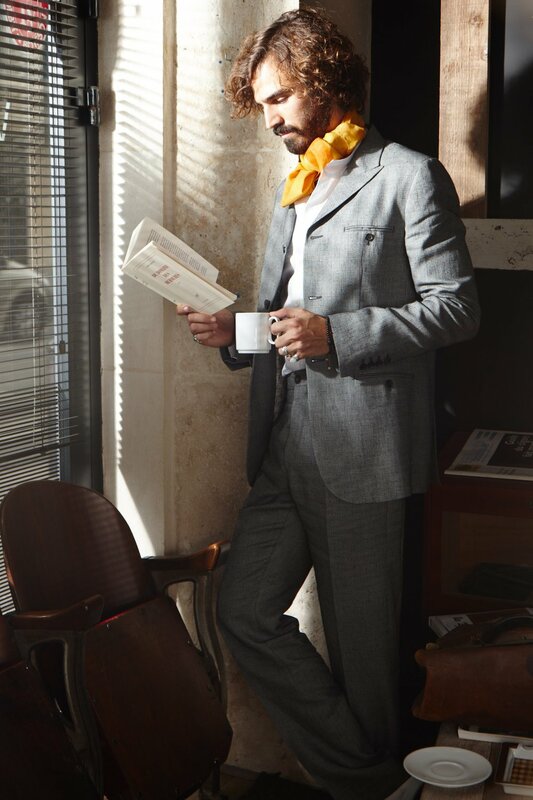 And for more than a decade, he’s brought his singular perspective to menswear, the latest incarnation of which—The John Malkovich line—will debut on a new website today. The surprise for a namesake line by Malkovich has nothing to do with price, but just how wearable the collection can be. It’s less Spike Jonze dreamscape and more Talented Mr. Ripley: The most out-there details on his subtle blue Summer in Tahoe blazer—one breast and one button—are the buttons on the patch pockets ($730); there are three darts on Blue Chino, in linen, but it’s, you know, a chino ($450). It’s by no means boring, but certainly toned down for an artist as experimental as Malkovich. We believe him, because whether he’s machine-gunning with Helen Mirren in an action-comedy sequel or picking fabrics, Malkovich is completely grounded in his aesthetic.